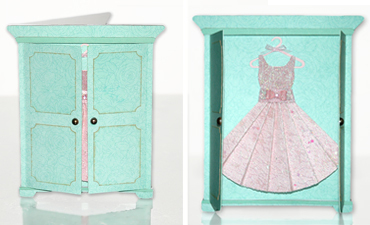 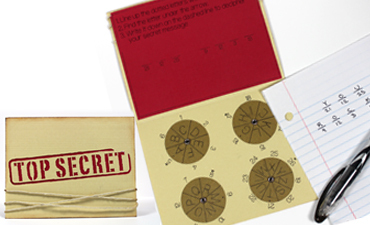 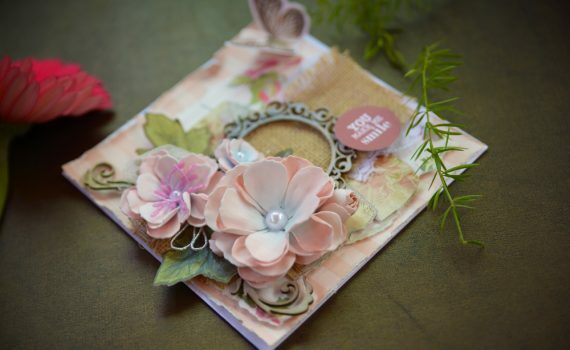 A mail kit with a vintage theme that will help inspire you to write some amazing letters to your pen pals. 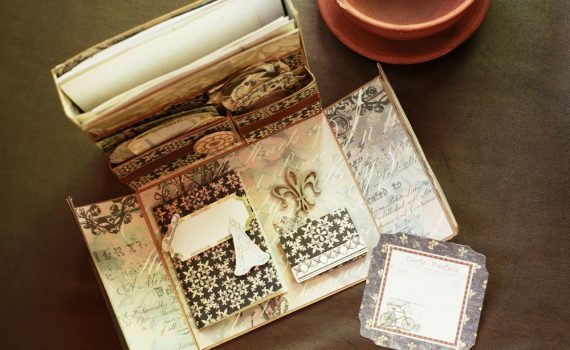 Complete with stamp storage and an address book! 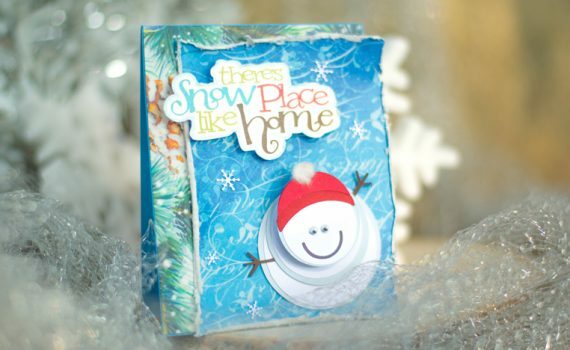 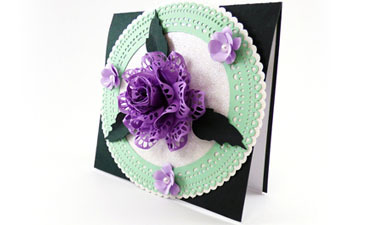 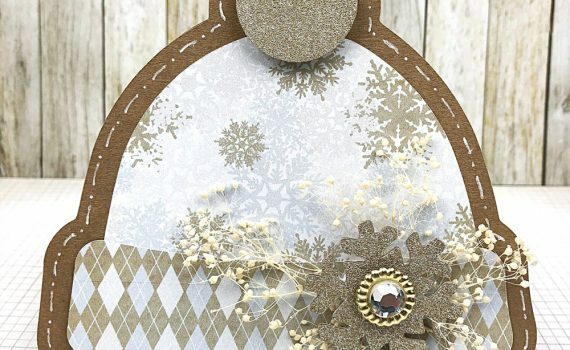 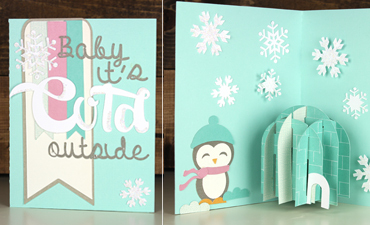 An adorable and cozy card shaped like a winter hat! 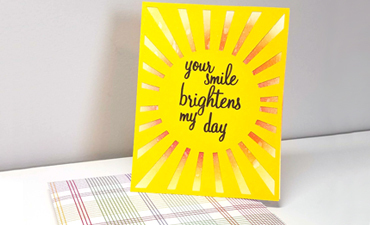 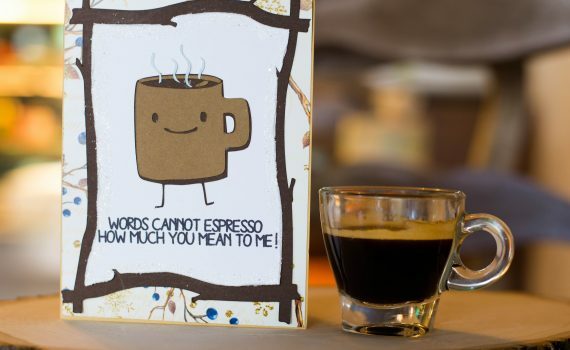 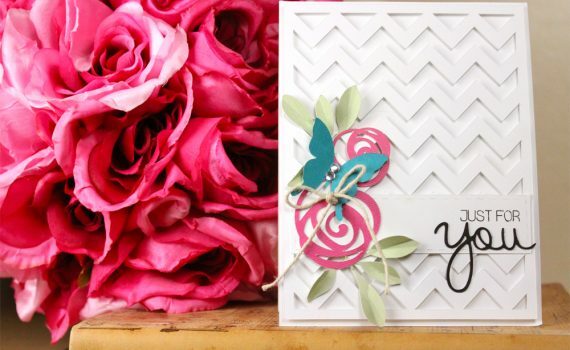 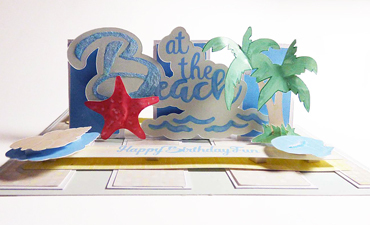 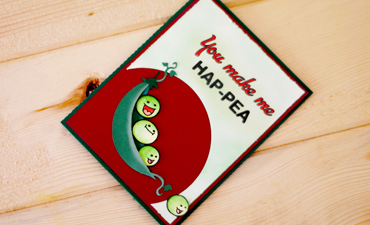 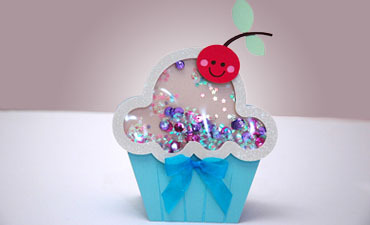 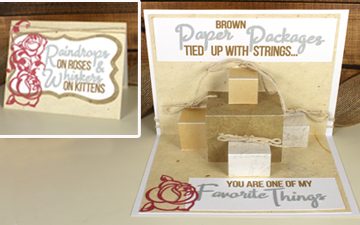 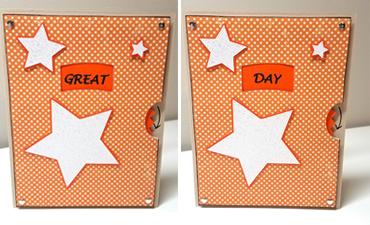 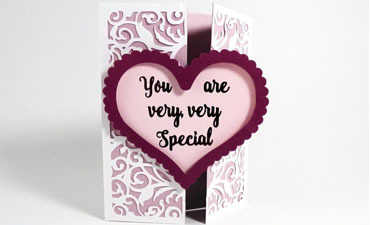 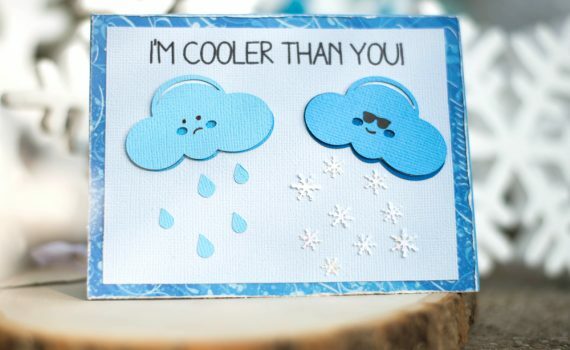 Use our Snowed in Digital Paper Pack to perfectly replicate this sweet card! 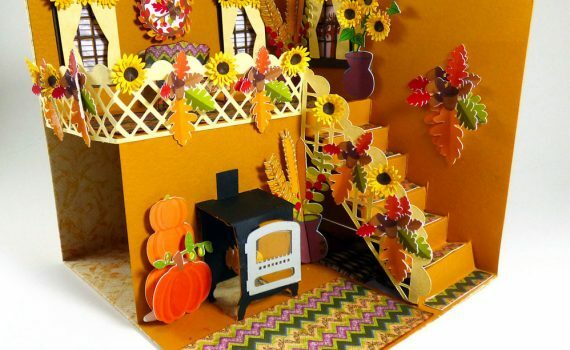 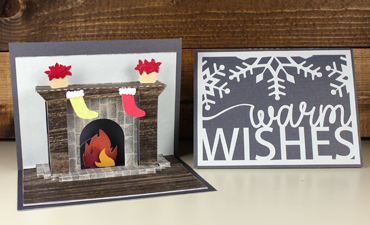 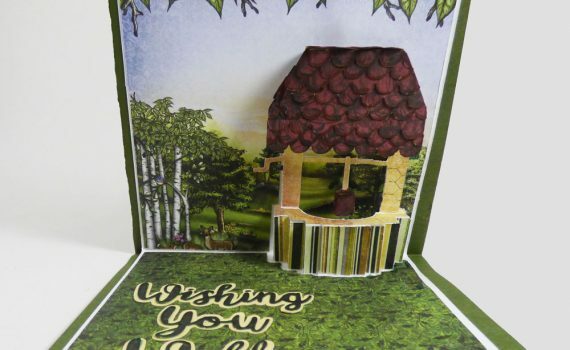 A stunningly detailed pop up card of a warm cozy home. 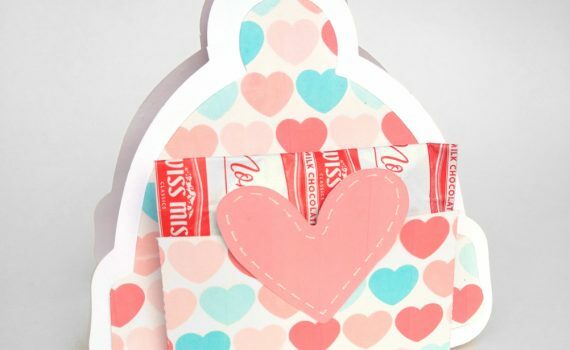 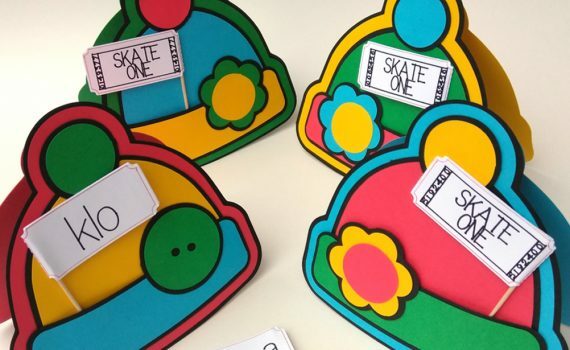 Folds flat and can be sent as an extra special gift! 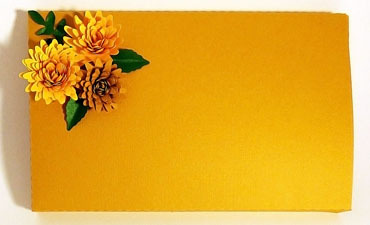 Makes a wonderful decorative piece as well!